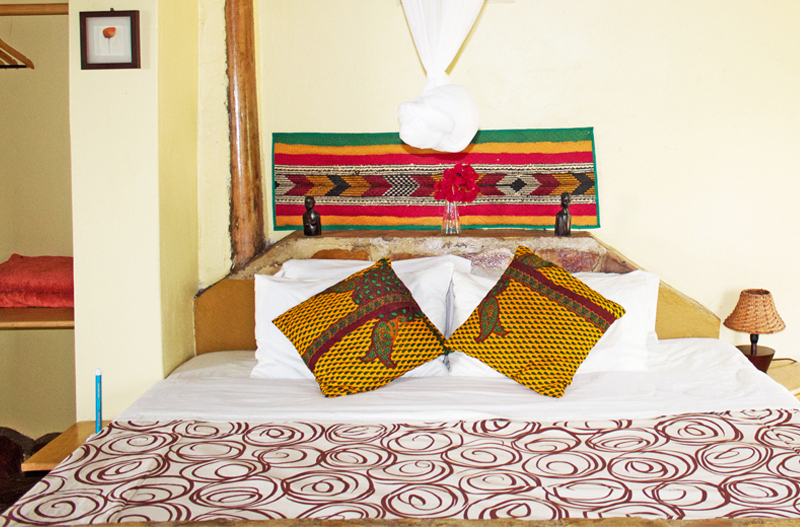 The Family Cottage consists of two separate en-suite rooms, The Family Room and The Pineapple Room, which can be opened up to make one grand Family Cottage. The Family Cottage offers comfort, luxury and culture, as each decorative craft, fixture and fabric was hand selected and curated to bring a sense of ‘togetherness’ and majesty into the room. The room(s) also overlook our stunning pineapple and orange gardens.